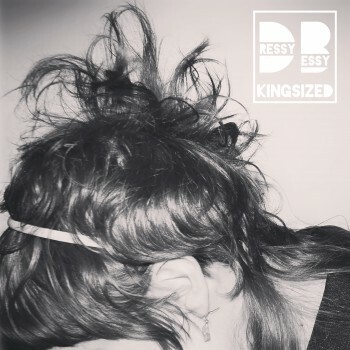 Today’s the day to pick up Dressy Bessy’s long-awaited new album KINGSIZED! It’s out everywhere today. 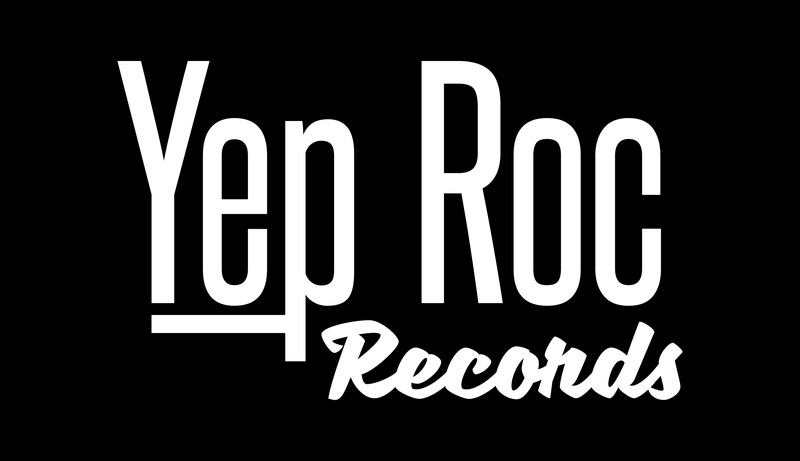 Pick it up from your favorite local record store, or on CD/LP from the Yep Roc Store. You can also stream/download from Apple Music, iTunes, Amazon Music, Spotify, or more.